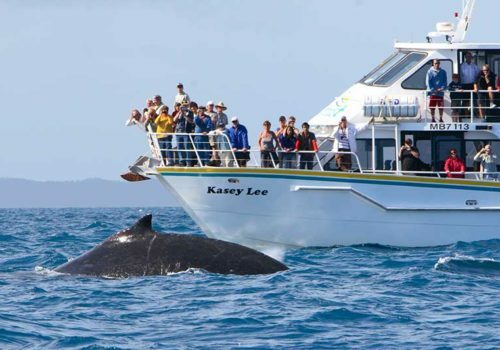 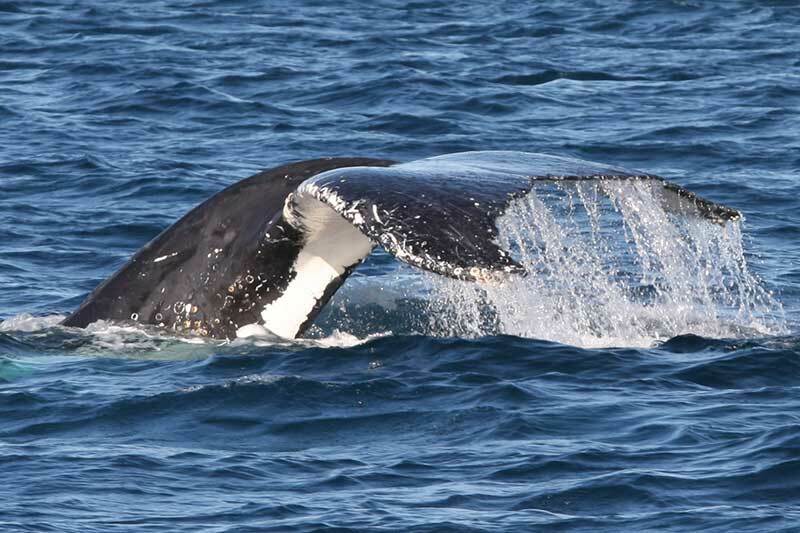 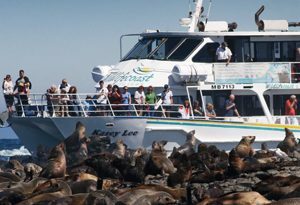 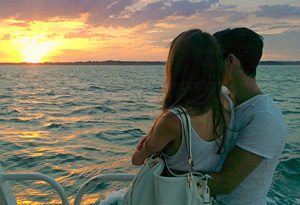 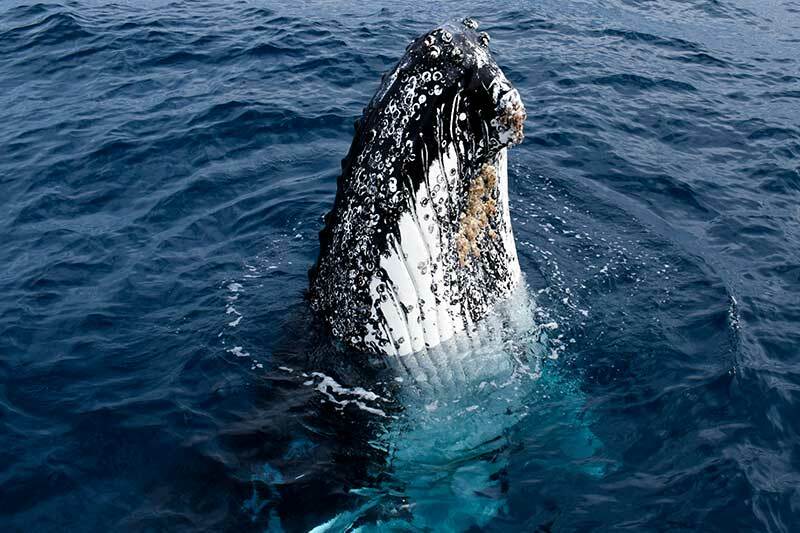 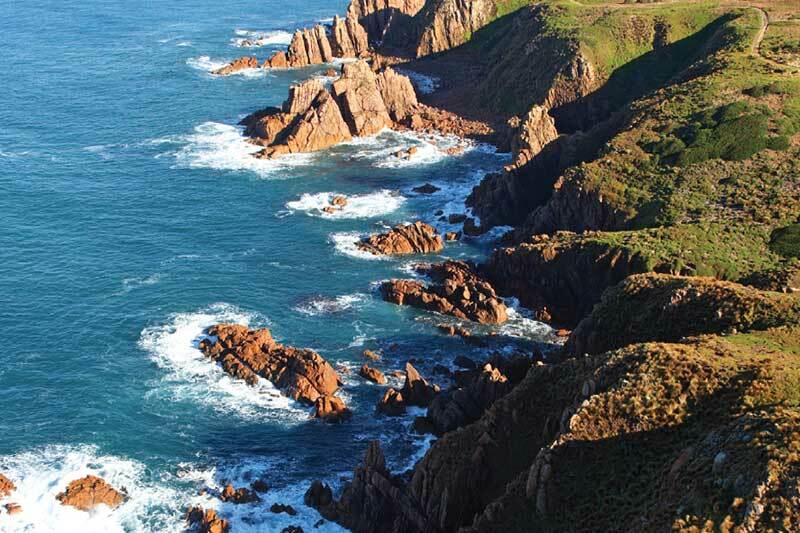 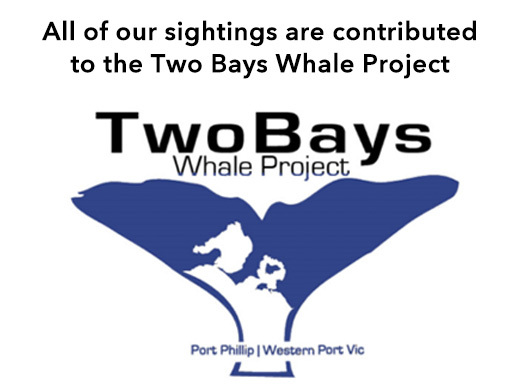 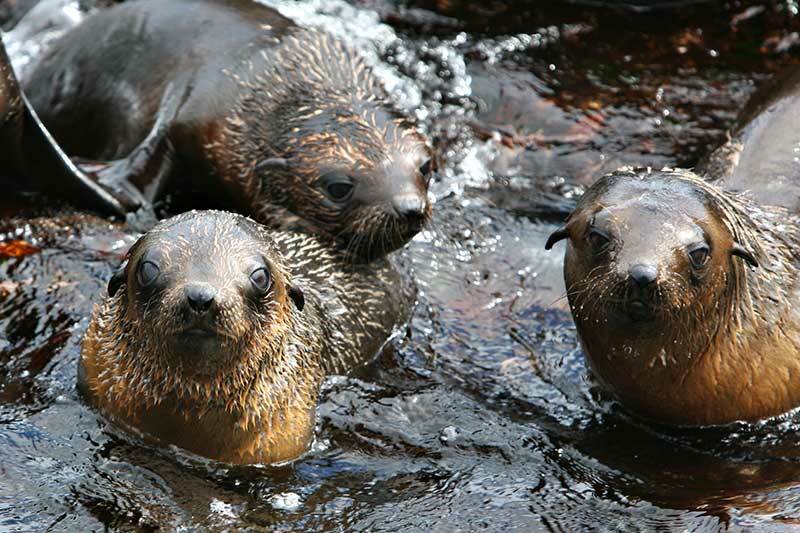 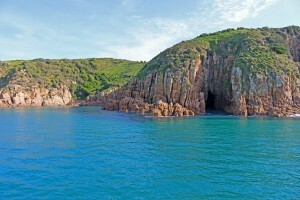 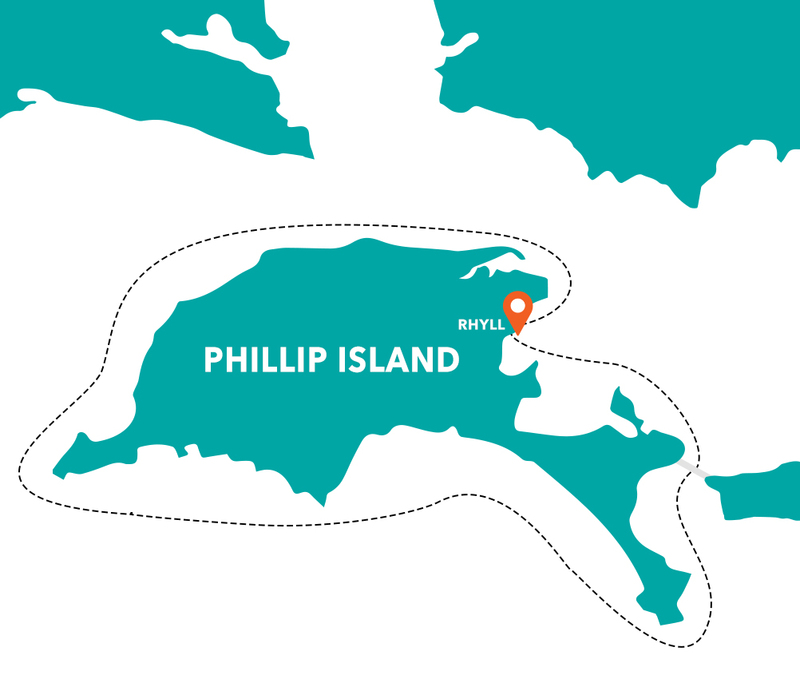 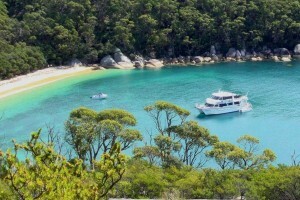 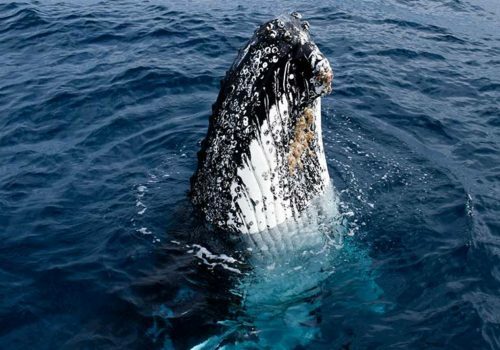 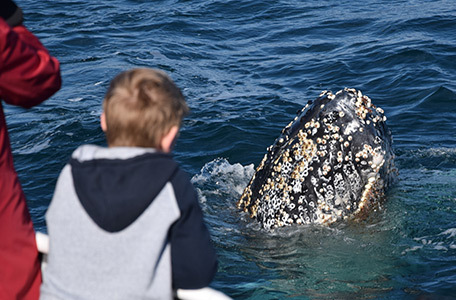 Embark on a winter whale watching adventure discovering Phillip Island’s picturesque coastline. 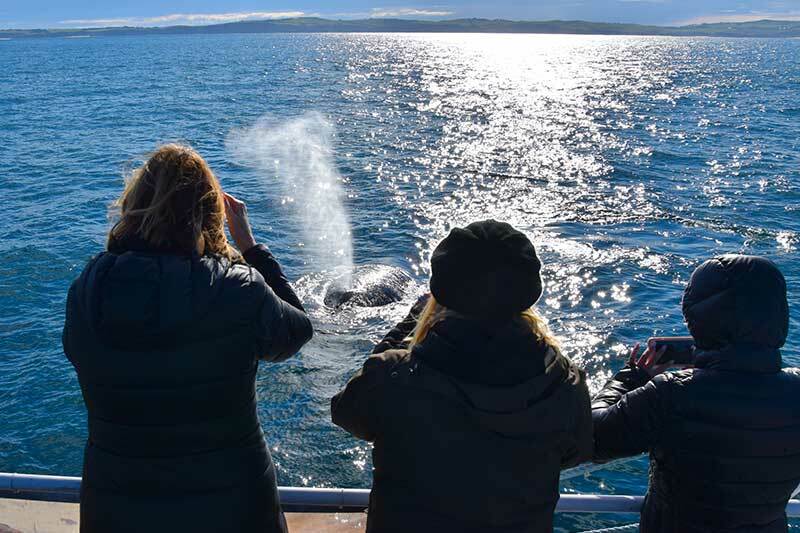 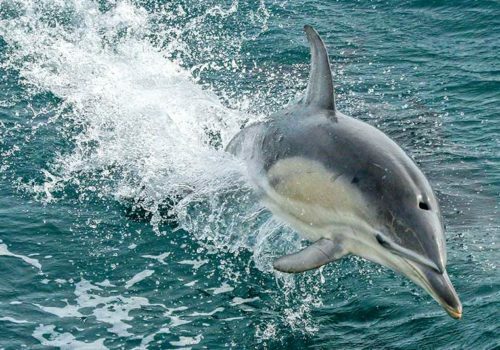 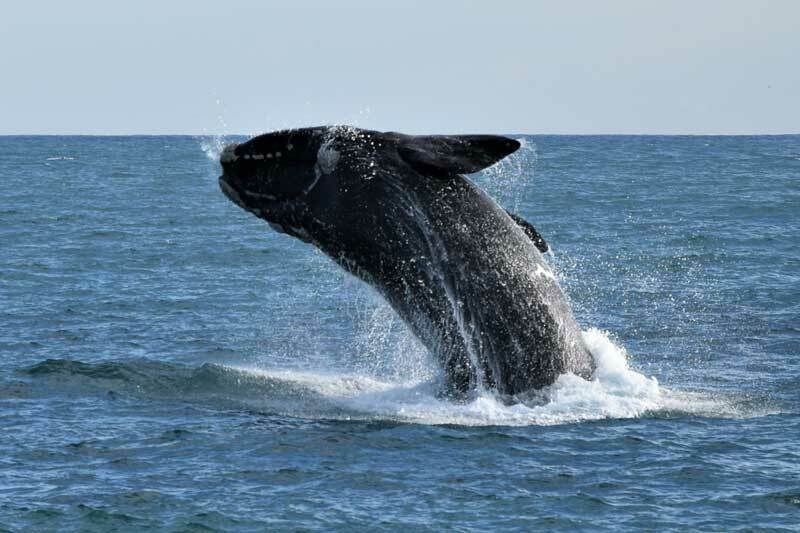 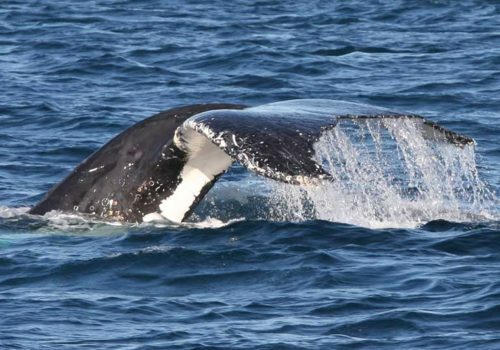 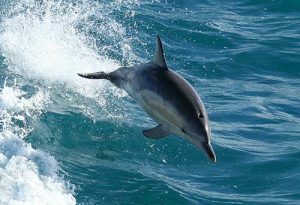 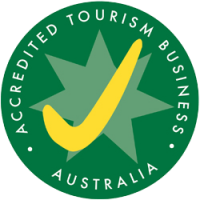 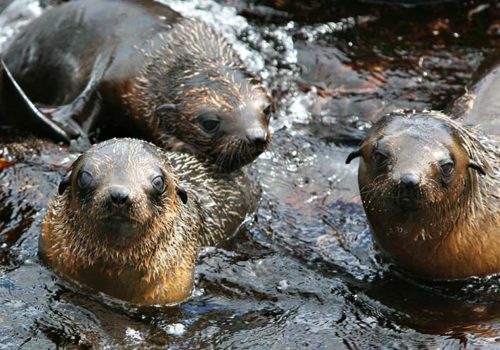 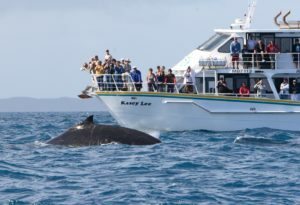 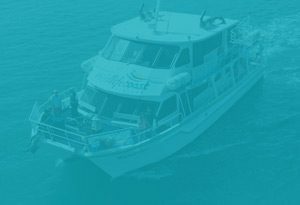 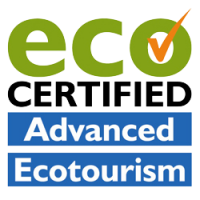 Search for Humpback and Southern Right Whales on their annual migration route regularly joined by playful dolphins pods, curious seals and a variety of birdlife including the Wandering Albatross. 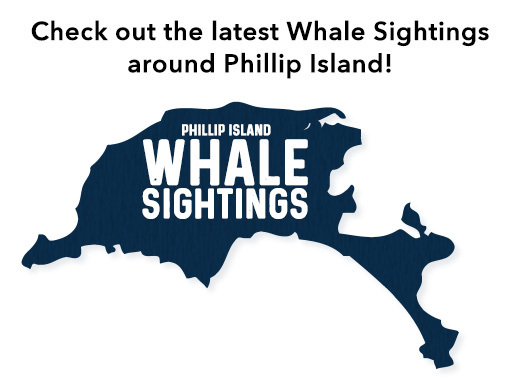 Get the Latest News & Exclusive Promotions!